Don’t you wish you could take your TV shows abroad with you when you go on holiday? Being able to have on tap all the favourite content you have at home without the hassle of setting up a system in a different language and searching for your programmes? Well it’s easier to do than you think! We are proud to announce our new VPN for Android partners, IPVanish VPN. Access geo-blocked content, surf the web anonymously and protect your privacy. All from this great, integrated Android VPN app. Ok, ok, we know what some of you are going to say and yes, a PS4 is a sublime piece of kit that allows you to play highly detailed immersive worlds, but bare with us on this and take a look at the overall benefits something like a Gostreamer can give you. We all love chilling out on a weekend to our favourite TV show right? Technology keeps making it easier to watch what you want, when you want it. Want an even better way? Owning a Gostreamer gives you access to TONS of great TV stuff, and most of the time, it’s FREE! Here is a list of the top 5 apps for watching TV on your Android TV box. Gostreamer are giving away 4 x MX3 Airmouse Android Kodi Remotes in a Twitter competition! 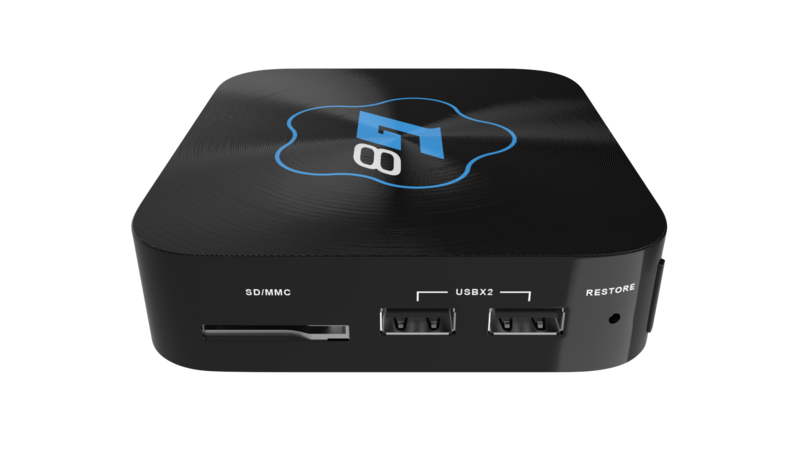 We are giving away a brand new Gostreamer G8 Kodi TV box in our fantastic Facebook competition! Our release of Kodi 16 Jarvis this week is based on the new Kodi Estuary skin. It has a great looking layout and is very easy to configure. This is our guide to installing add-ons in Kodi Estuary skin. Gostreamer are giving away a brand new custom Kodi Jarvis 16 Android app, for free!